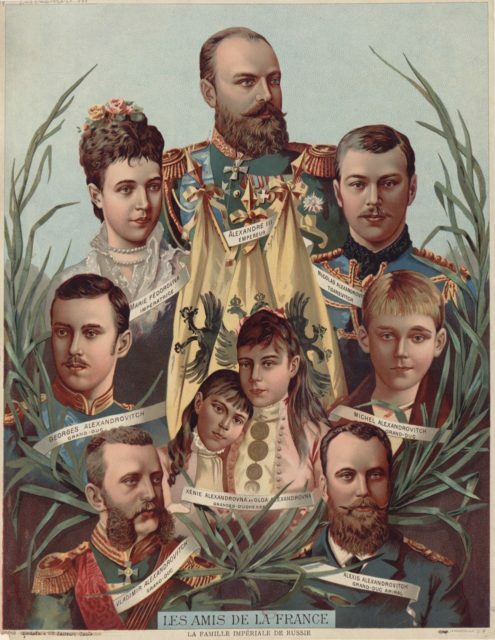 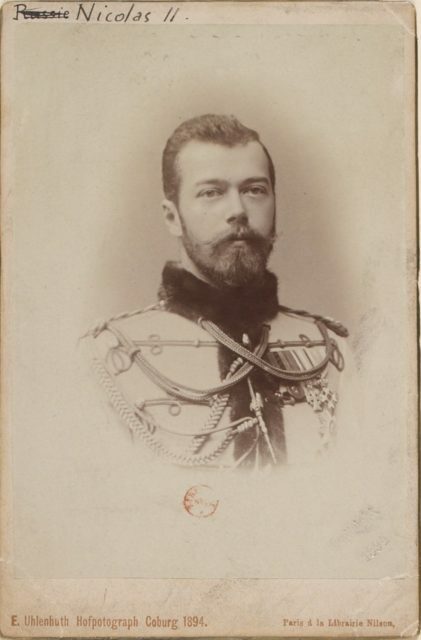 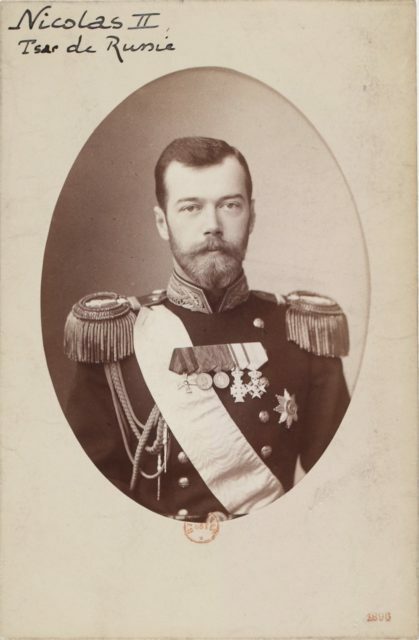 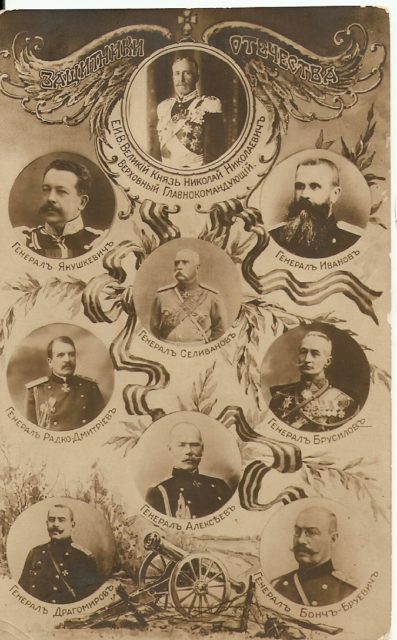 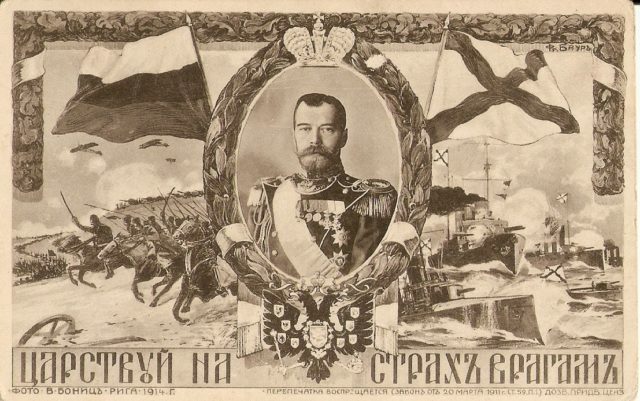 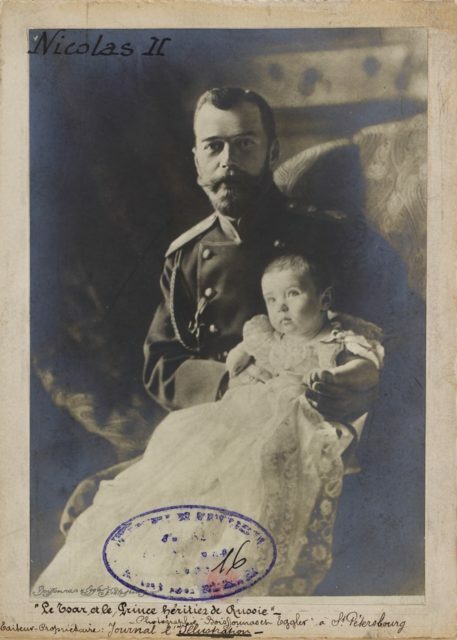 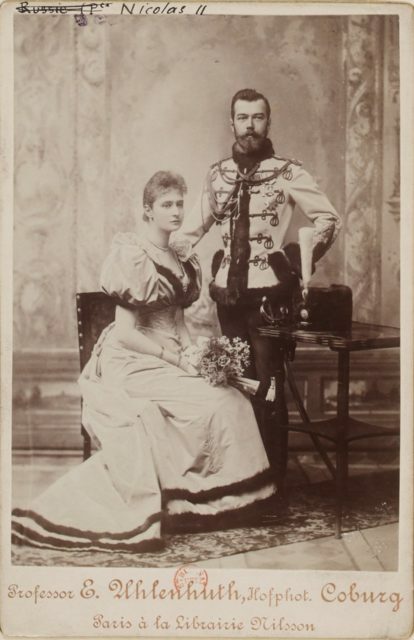 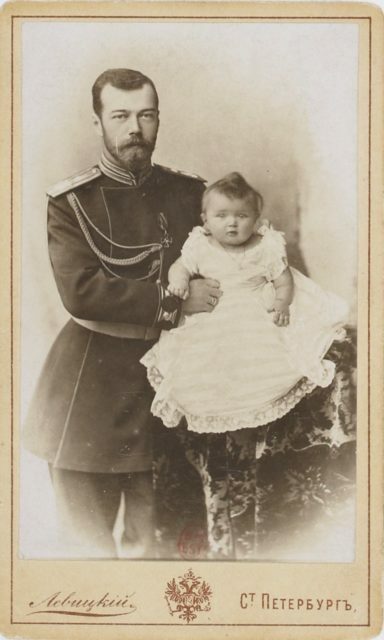 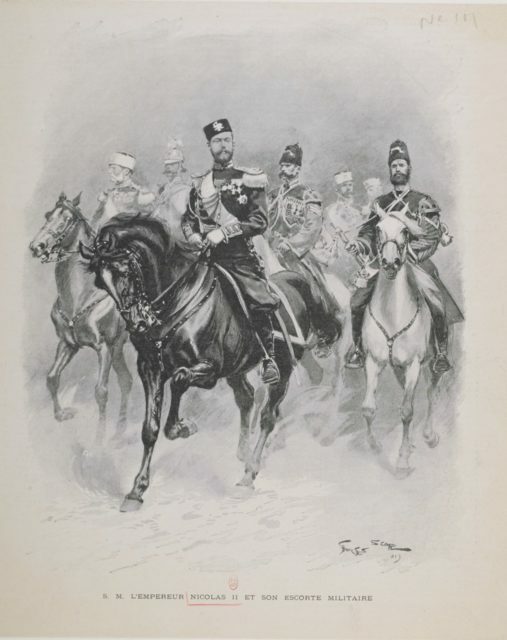 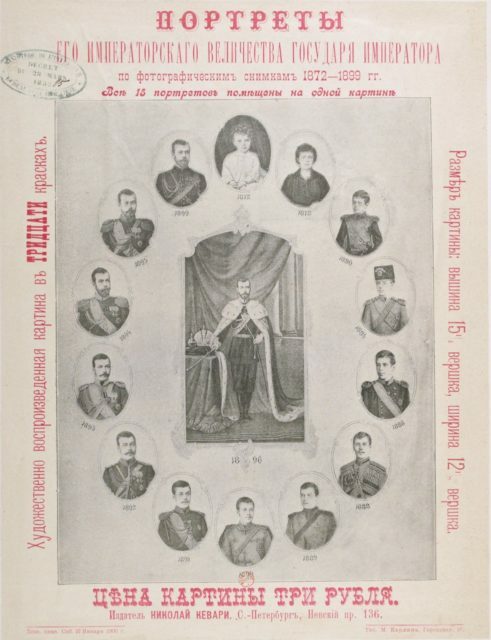 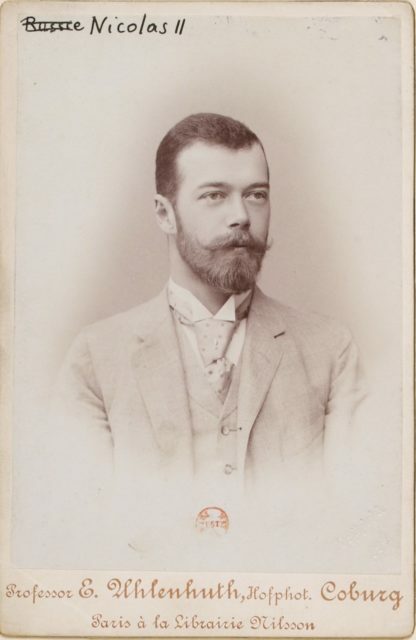 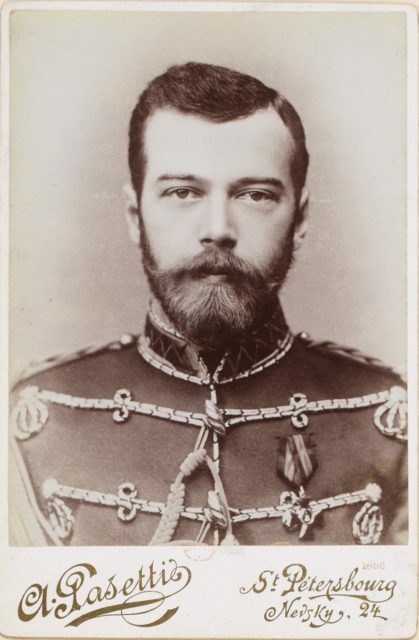 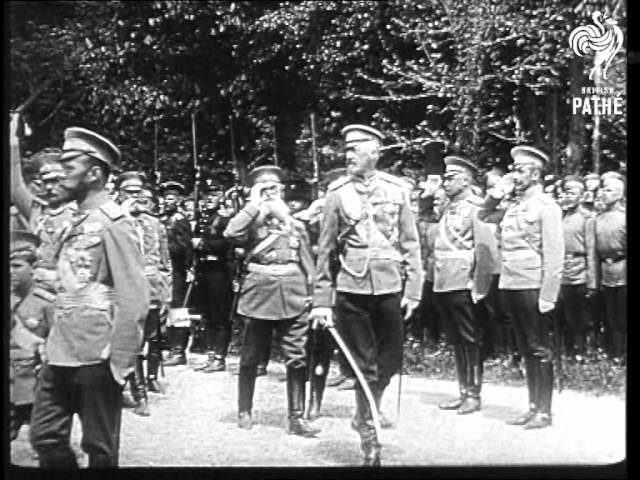 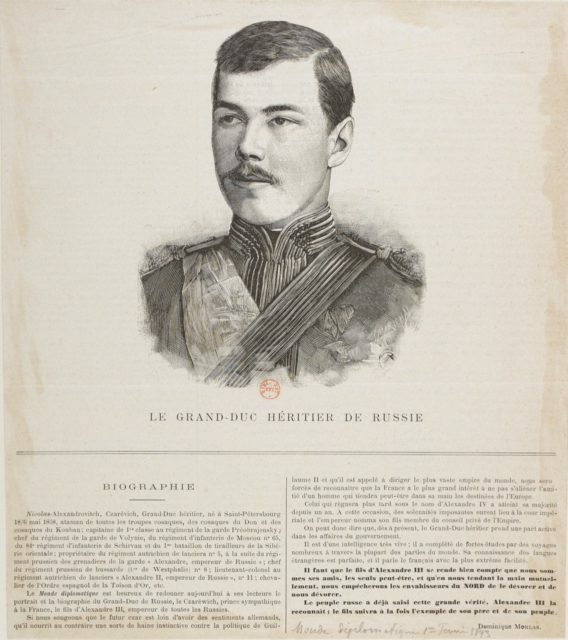 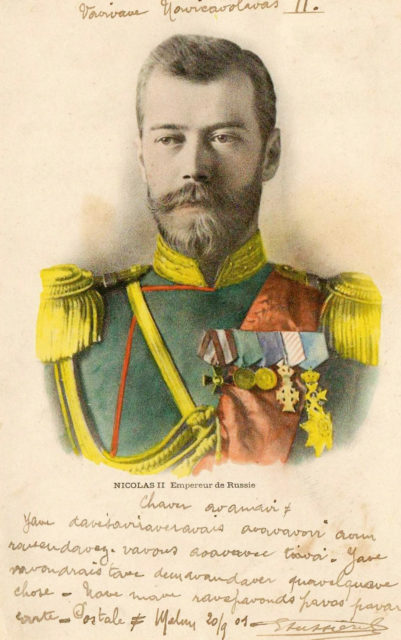 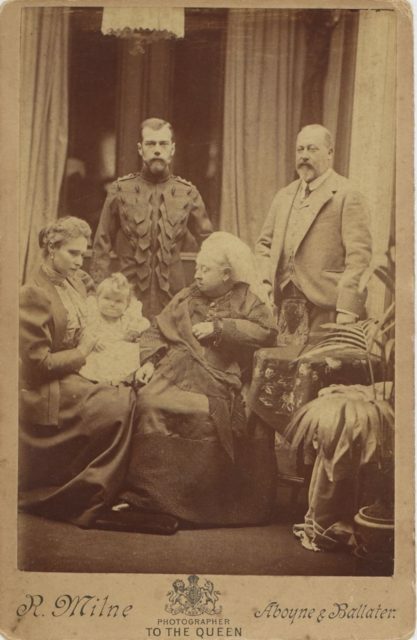 The Romanov dynasty. 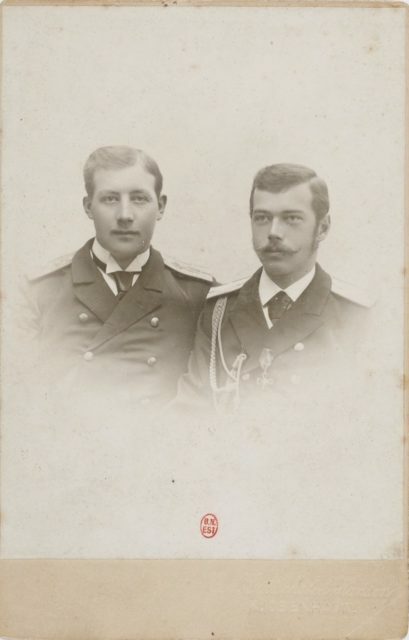 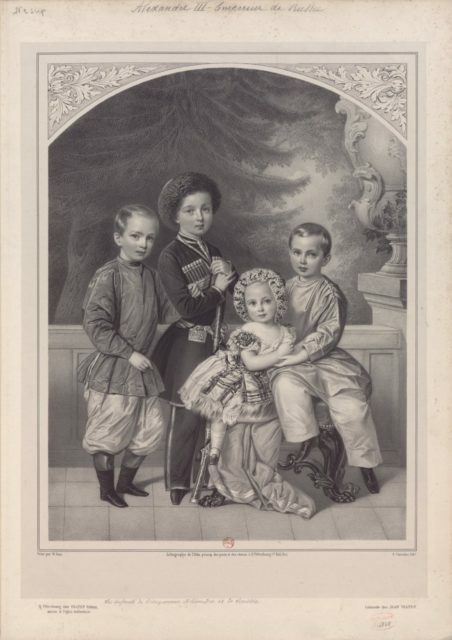 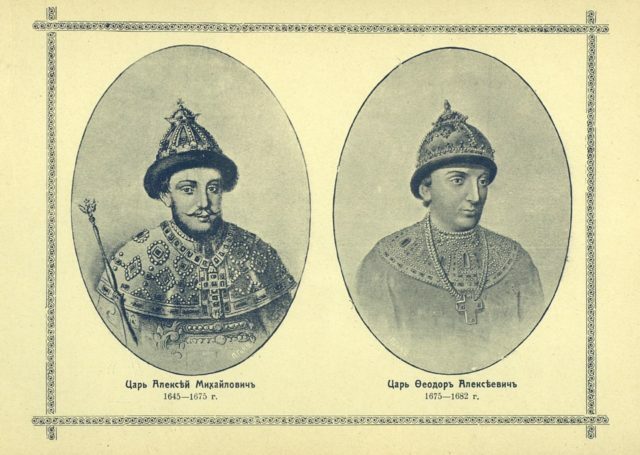 Tsary Alexei Mikhailovich and Feodor Alekseevich, portraits. 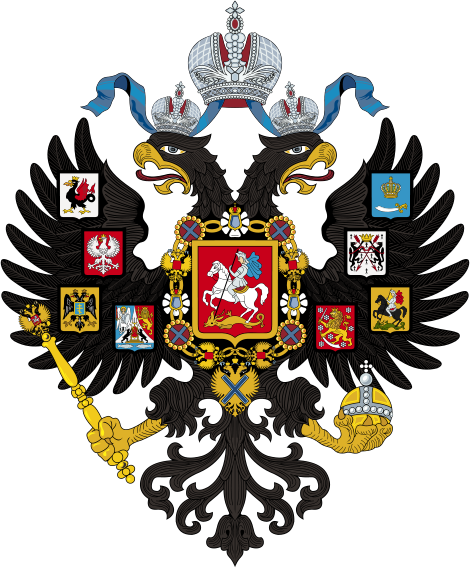 The Romanov dynasty. 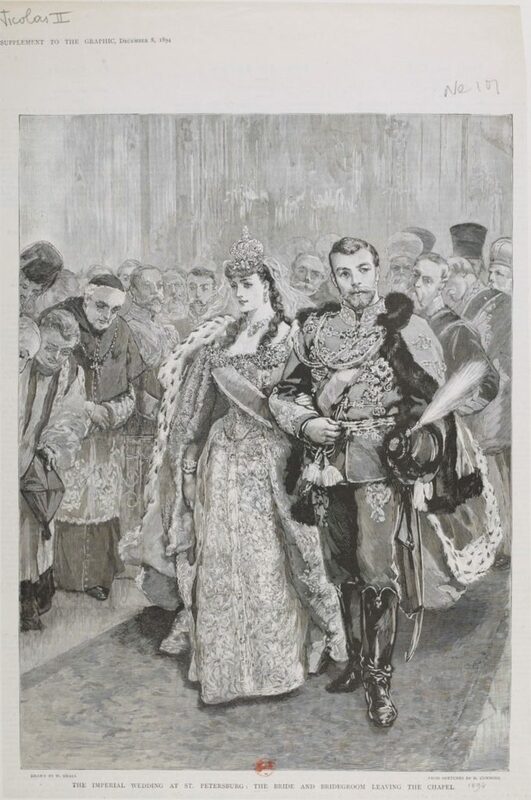 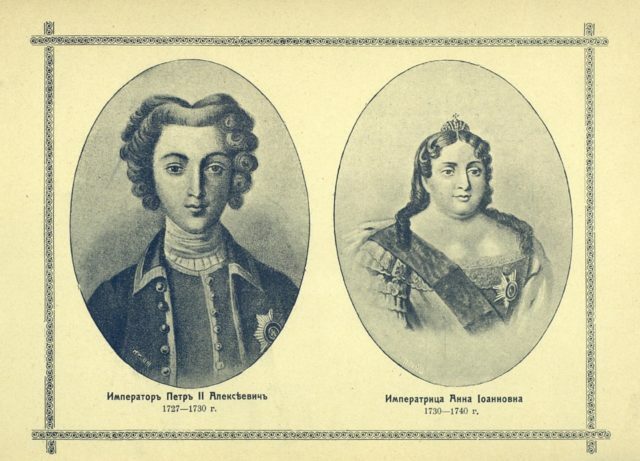 Emperor Peter I Alekseevich and Empress Anna Ioannovna, portraits.